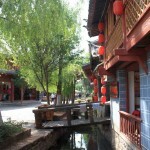 So you can see the old town for free as long as you stay clear of the famous sights such as the Black Dragon Pool Park or the Lion’s mountain where you have to show your receipt for the old town conservation fee plus sometimes pay an additional entrance fee depending on the respecitve site. 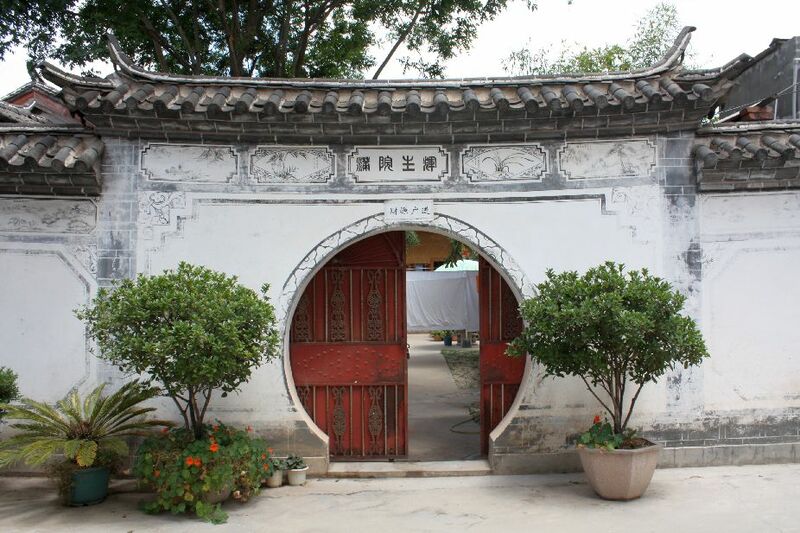 When we went to the Black Dragon Pool Park we just walked through the gates and nobody checked us either on our way in our out, but on Lion’s mountain it was not possible to get in without the old town fee receipt. 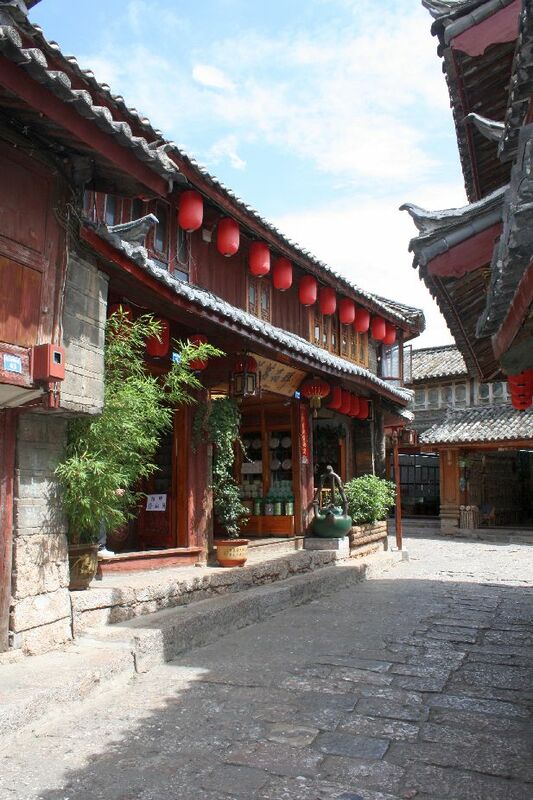 Many inhabitants of Lijiang belong to a Chinese minority called Naxi and almost all houses in the old town show their distinctive style. 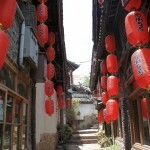 We found out that, due to it’s popularity, the old town gets gradually expanded to accomodate more shops, guesthouses and restaurants by the local government and wandering through this new parts of the old town our impression was that there must be very strict rules as to how buildings can be designed and which businesses are allowed within the old town area. 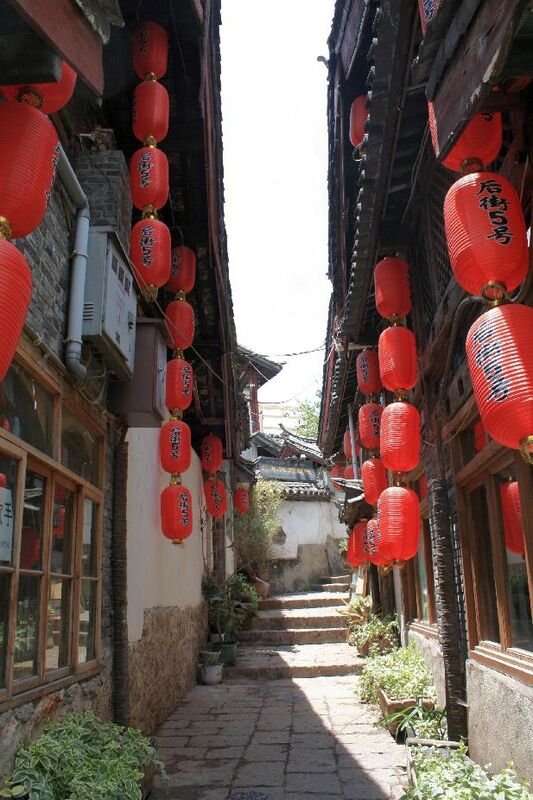 While the old old town felt charming and quite authentic in some areas, the new old town felt more like an empty, heartless compound of the same three houses over and over again. 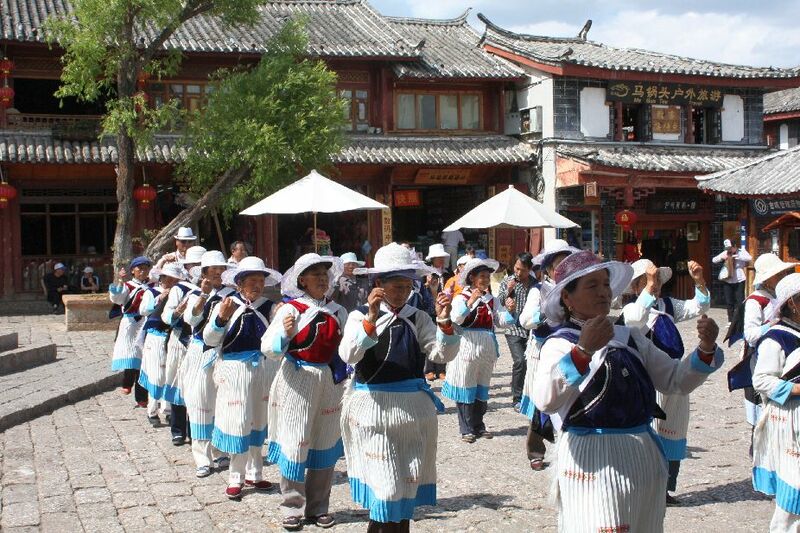 One can also frequently see Naxi women wandering the streets or working in the souvenir shops in their traditional outfits and they always seem to be dancing their traditional dances on at least one popular square, which for us sometimes left the impression of being caught in one giant tourist show. 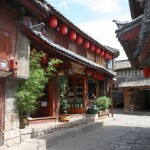 Almost all houses in the old town are souvenir shops, restaurants, guesthouses or a combination of some of all, so most people spend their time shopping, eating or just wandering around and we did not find much else to do other than that either. 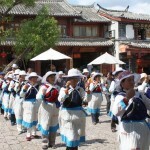 There are overnight trips to pretty places called Tiger Leaping Gorge or Jade Dragon Snow Mountain (very typical Chinese names by the way…) or to Shangri-La – not the real Shangri-La from the book since it is a fictional place, but after the book became popular the Chinese just started to call the city of Zhongdian Shangri-La and thus catapulted it onto the tourist map. 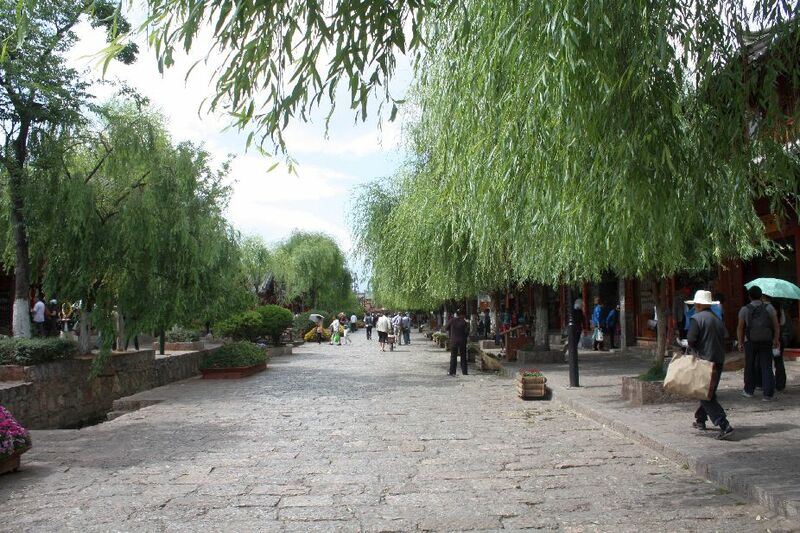 Since we thought we have to be in Xining on the 19th (which turned out to be a mistake of the Tibet tour company later on) we thought we could not take any of the daytrips and stayed in Lijiang itself. 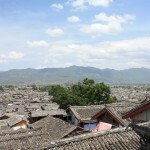 On Saturday evening we took the night train back to Kunming and after 2 hours break at the trainstation we took another 24 hours train to Chengdu. 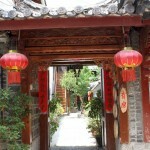 This entry was posted on 20. 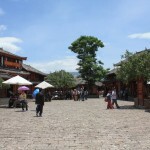 May 2010. 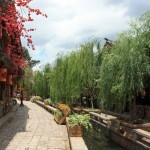 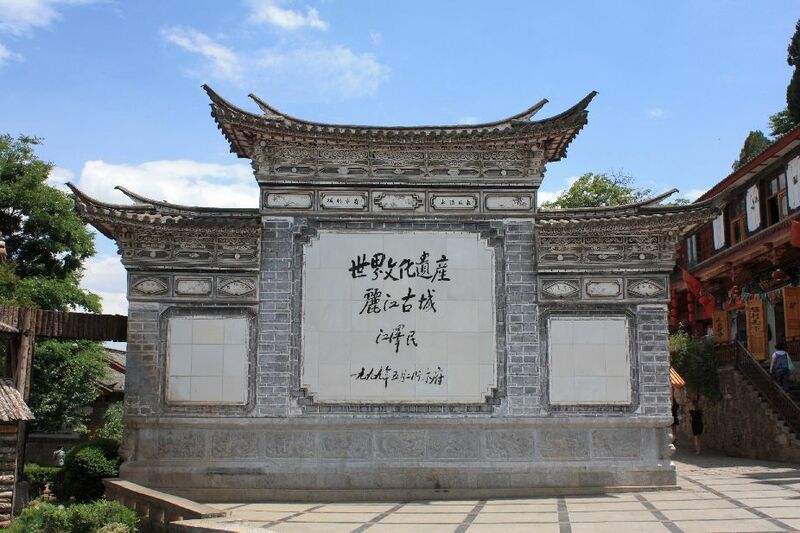 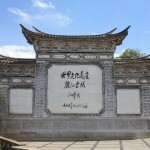 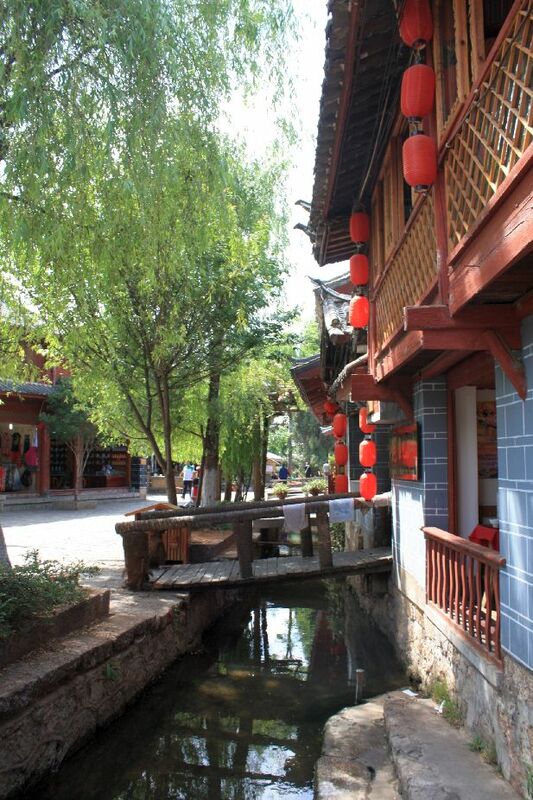 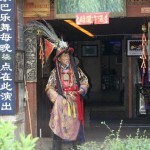 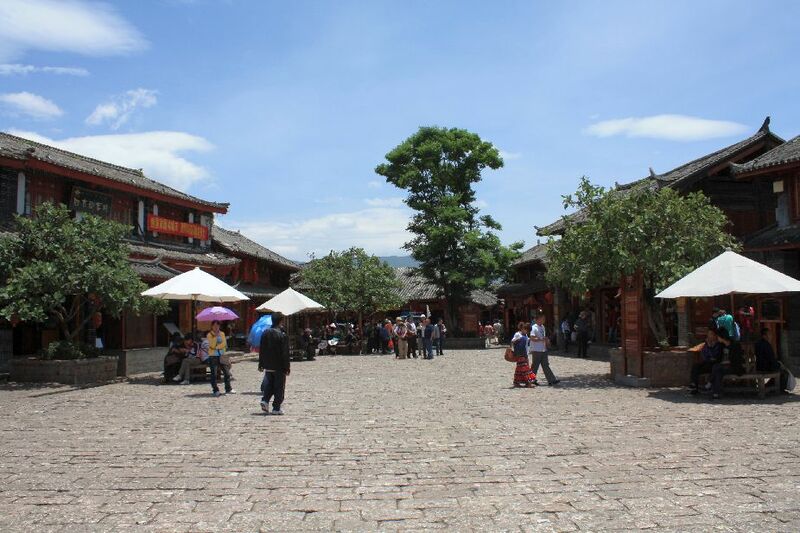 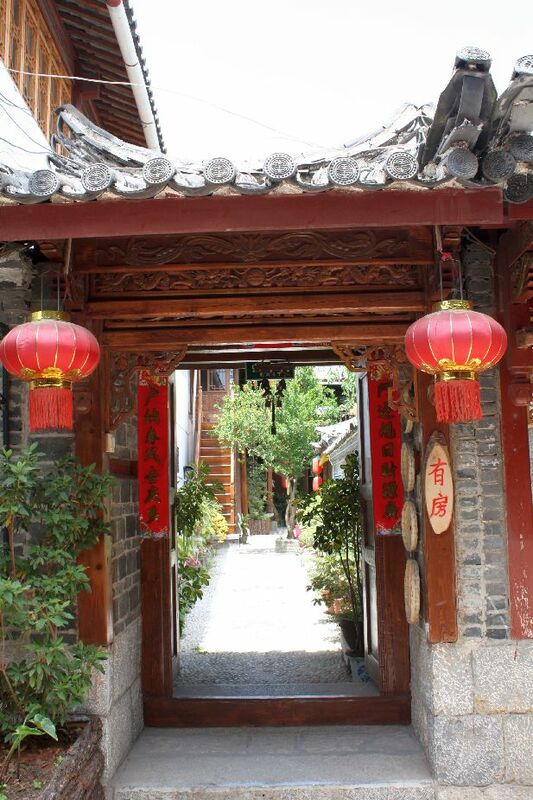 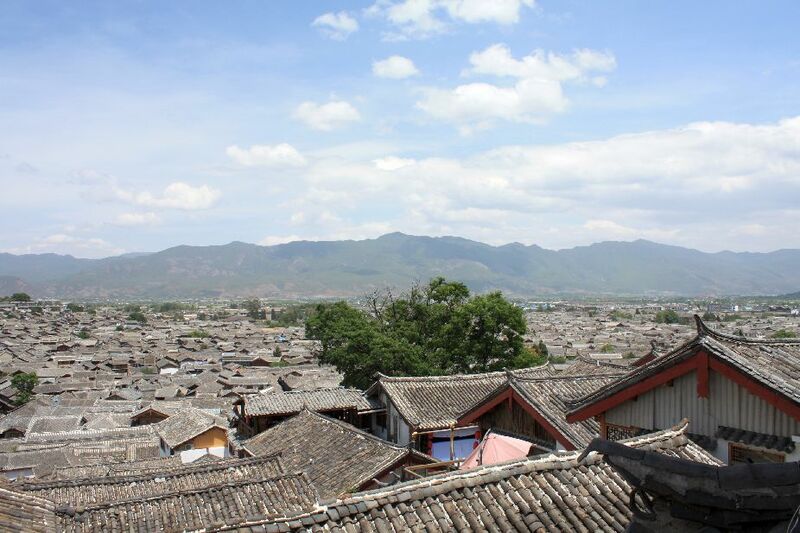 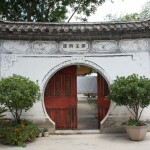 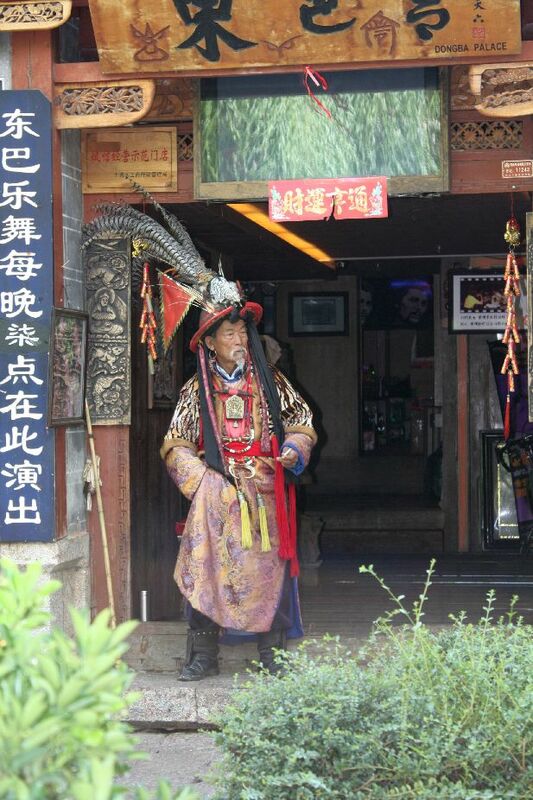 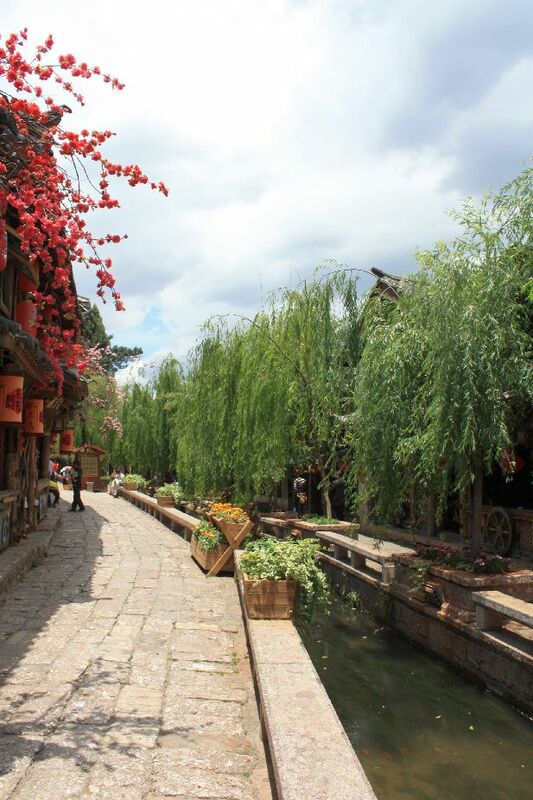 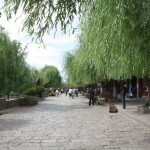 It was filed under travel and was tagged with china, lijiang, tourist trap, travel.